My teaching methods are based in adult learning theory which assumes that learners are self-motivated, bring their own experiences, want to learn relevant and practical content and that they enjoy being treated with respect. I aim to address each of these principles in my teaching and consider myself to be a learner alongside my students. My goals for my students are that they engage in meaningful learning and critical thinking. We achieve these goals through the use of various methods including case studies, group work and the creation of practical deliverables. I also strongly encourage students to pursue their own professional development objectives including publication of their scholarly works as a result of classroom activities. Taught intermittently, spring term. Introduces students to global public health issues of two kinds: (1) fundamental crosscutting issues such as the relationship between global health and economic development, and (2) selected thematic areas such as child survival, HIV/AIDS, and global tobacco control. Taught annually, spring term. Provides students with both content and skills in the field of health and human rights. This course is cross-listed at LAW819/POLS585. Taught biennially, fall term. Analyzes how human rights are designed to provide the conditions for the exercise of human agency as the means to enabling people the opportunity to live their versions of the good life. Taught annually, winter term. Provides an overview of the main Epi Info programs including the creation of data entry screens, the construction of databases, data storage and analysis. Taught annually, fall term. 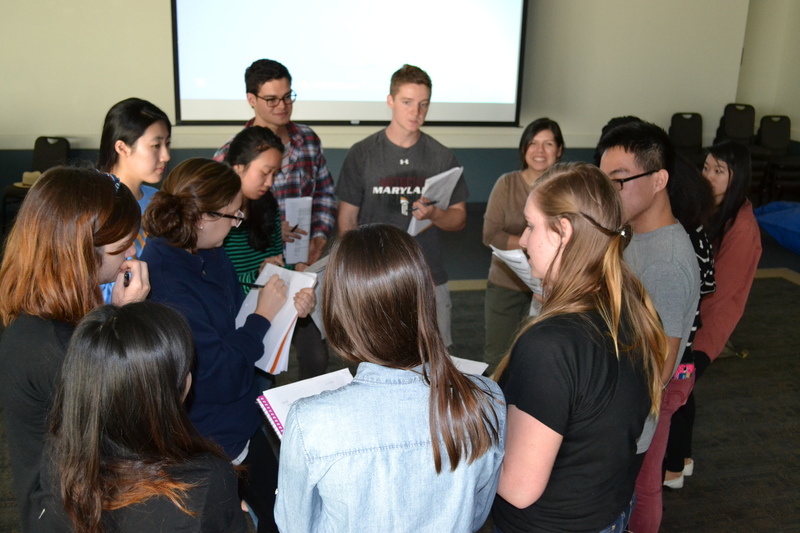 Introduces students to health and social perspectives in humanitarian response. This course explores a range of topics including: gender and vulnerable populations, war and health, refugees and internally displaced persons (IDPs), food and nutrition, water, sanitation and hygiene (WASH), mental health, and risk communications. This course covers the technical and management principles that are the basis of planning, implementing, and evaluating health programs for acutely displaced populations in developing countries. The emphasis is on refugees in camp situations. The course includes modules on assessment, nutrition, epidemiology of major health problems, surveillance, and program management in the context of an international relief operation. Discusses the evolving Ebola epidemic and its various aspects including disease prevention, management and treatment, response to the epidemic, ethical considerations and the post-Ebola global health landscape. Taught annually, spring term. Presents the basics of questionnaire development and data analysis, as well as the interpretation and reporting of findings. The course introduces students to both quantitative and qualitative data methods.